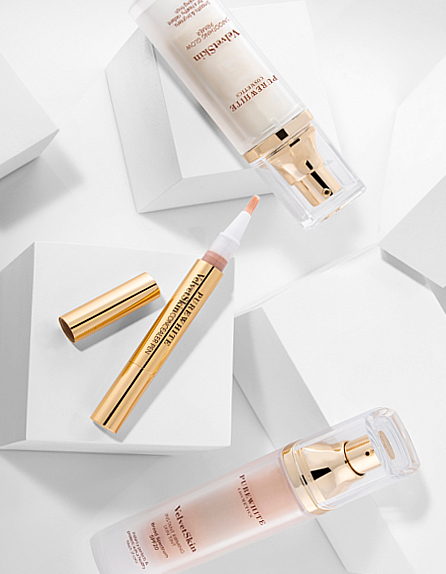 ‘The beauty of make up, the benefits of skincare’ really does sum up our new VelvetSkin Collection– it sits as part of our colour range, while working in harmony with our skincare philosophy. 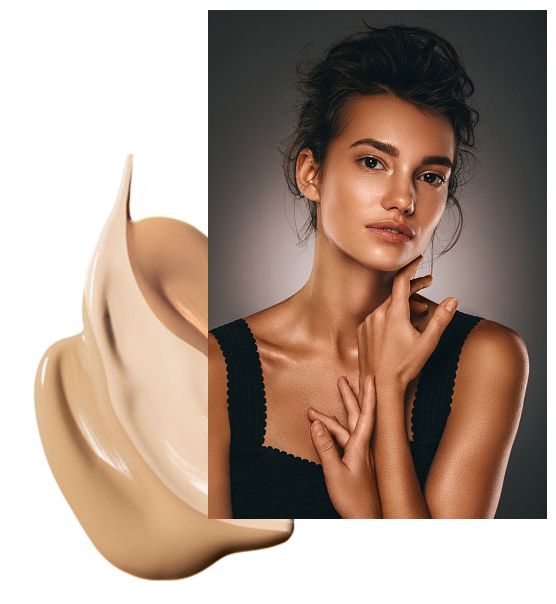 With this in mind, we wanted to give this new collection a makeover and add naturally active ingredients at levels that really make a difference to skin. 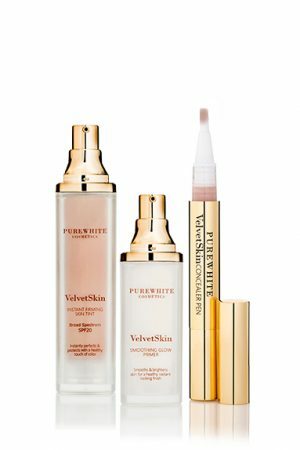 For a perfect base and best results, Pure White believes in prepping and balancing every different skin type—according to its individual need—before applying foundation. 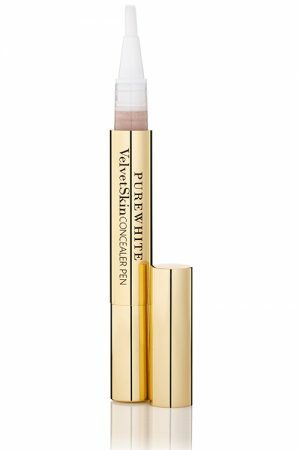 This two-in-one glowing primer transforms your face into a flawless, smooth canvas and ensures the smoothest makeup application while also delivering an exquisitely radiant finish. 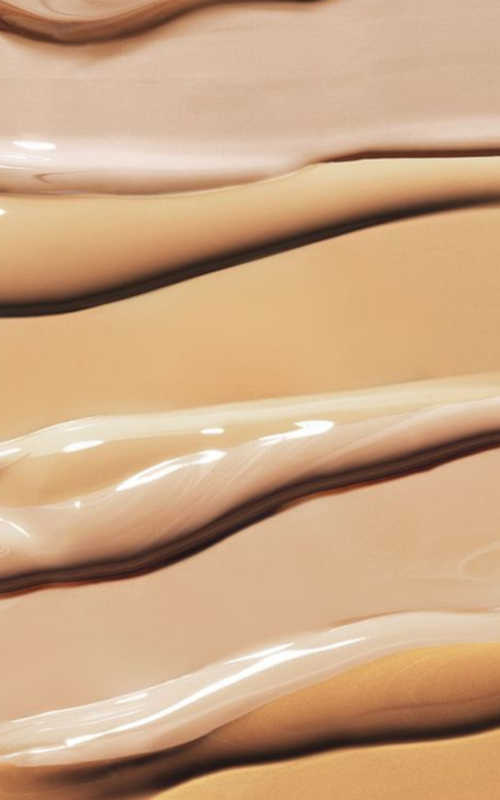 Suitable for all skin types and works with all types of foundation. 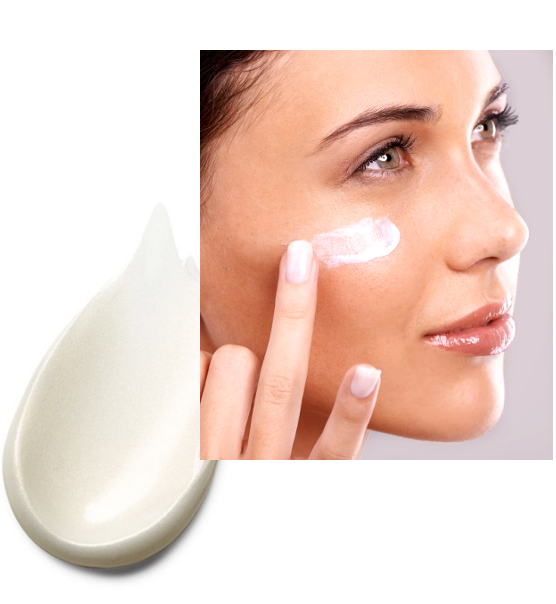 Prepares skin for possible aggressions throughout the day and helps protect skin against premature aging. Promotes collagen production and improves the condition of an aging skin, wrinkles and fine lines. Highly bio-active peptide deeply penetrates the skin through enhanced collagen production. Exotic beauty oil, with anti aging, protective and firming action, leaving skin smooth and silky. Mega-moisturizing natural antioxidant derived from olives hydrates and protects the skin. 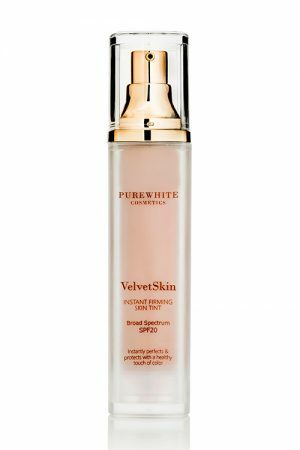 The VelvetSkin Instant Firming Skin Tint SPF20 is a lightweight, creamy tint that instantly perfects with a healthy touch of color, revealing a luminous glow. The benefit-packed formula combines deluxe natural seed oils and extracts – including prickly pear, green tea, and gotu cola – with exceptional skin firming ingredients and velvet filters that instantly revive, soften, and firm the skin surface. SPF20 and antioxidants help guard against environmental stressors. Available in 4 adaptable shades. Follow with Flawless Activating Treatment Lotion to prepare skin to absorb your moisturiser. 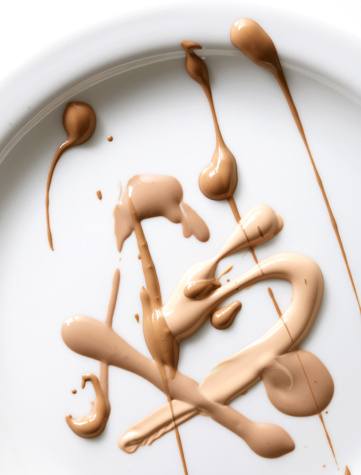 Apply one of lightweight, fast-absorbing, yet benefit-packed moisturizers in order to your skin needs. 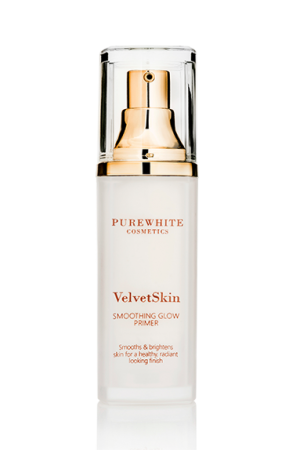 Prime and perfect skin with VelvetSkin Smoothing Glow Primer and leave to melt into skin for 2-3 minutes. 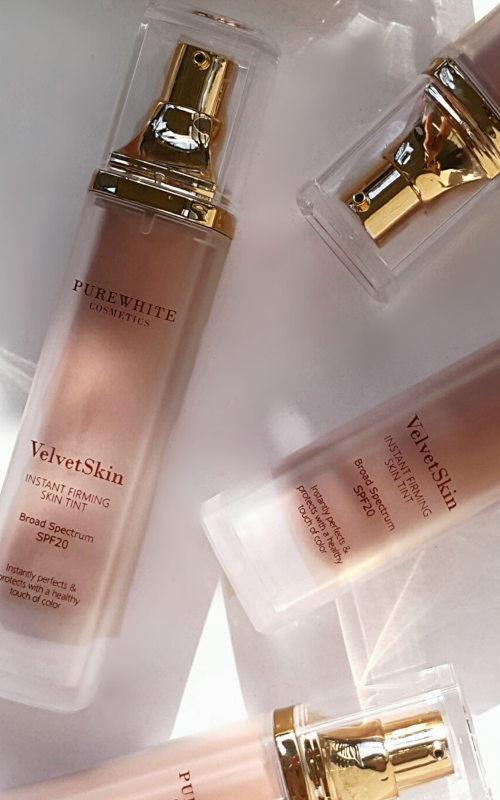 Apply VelvetSkin Instant Firming Skin Tint SPF20 liberally over the face with your fingertips or a foundation brush.